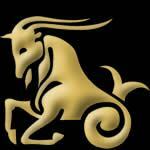 The monthly horoscope for June will be calculated considering the astrology of the star sign Capricorn, the sea-goat. 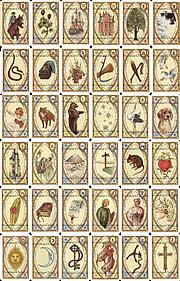 It is based on the astrological basics of the zodiac Capricorn, your birth date and whether you are single or live in a partnership. 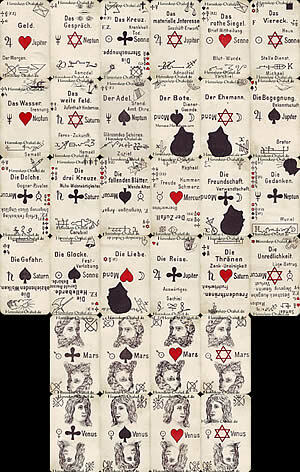 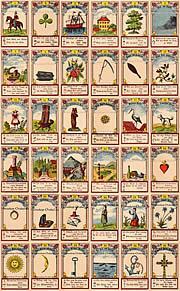 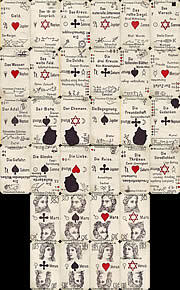 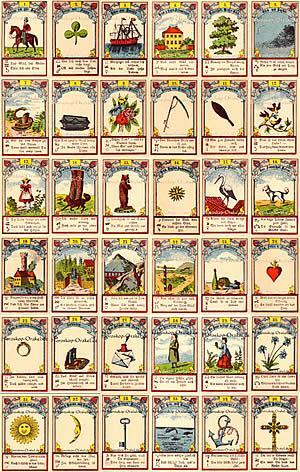 In the first, you will get the general June horoscope for health, finances, love and work for which a different version of fortune cards will be used. 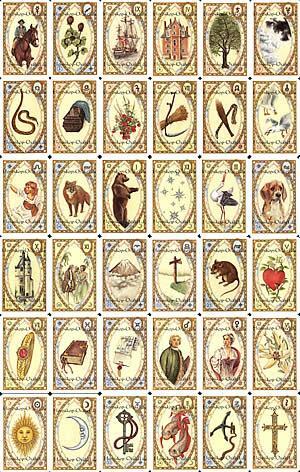 In the second, you will get 30 detailed horoscopes, one for every day in June.